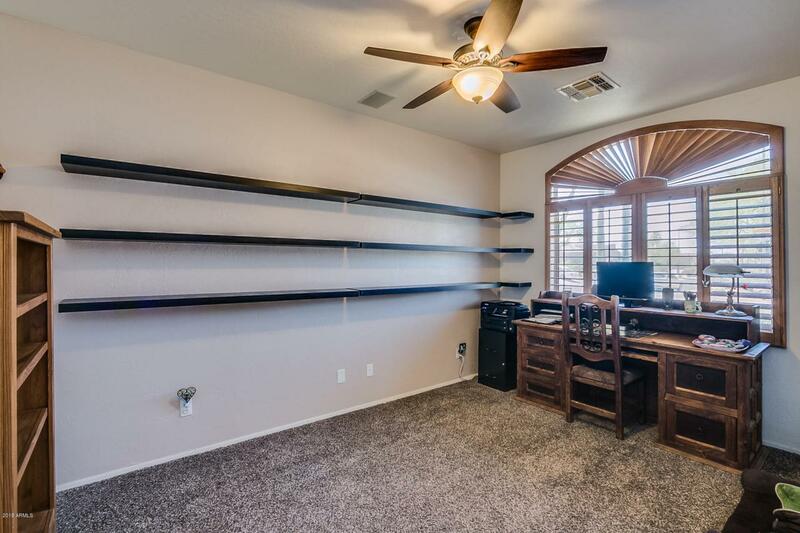 Perfect Location in Tatum Vista. 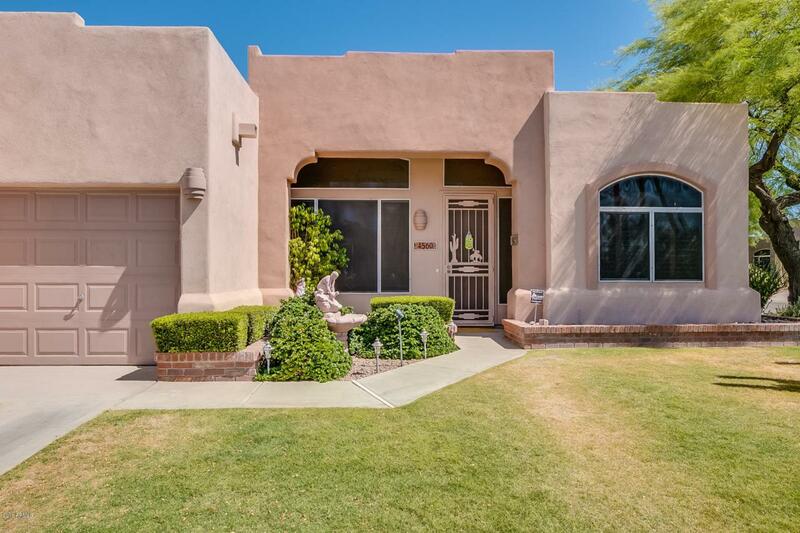 Big corner lot tucked away on quiet culdesac.Open light and bright with 10-12 foot ceilings. Three Bedrooms plus Den, 2 Bath, Split Master. Open Kitchen/Family Room with gas fireplace. 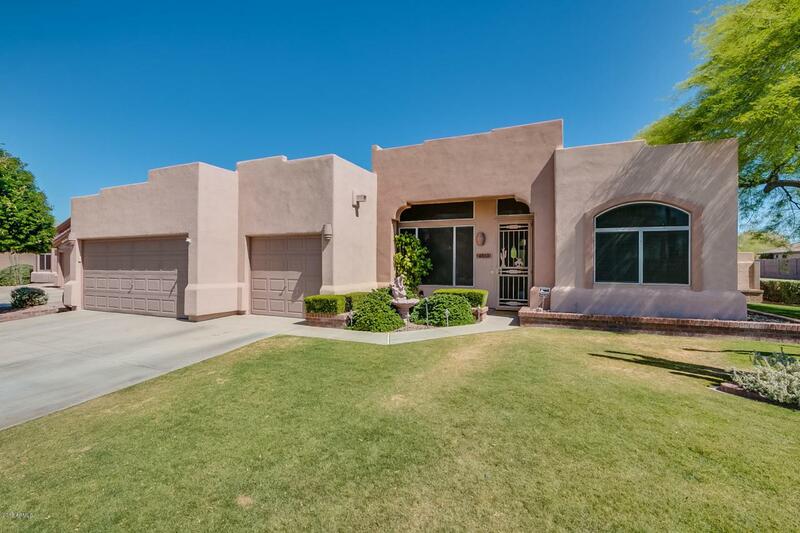 Built in Niches.Extended covered patio, private lush grass rear yard with fountain and plenty of room to add pool. North facing rear yard.40 Mature Italian Cypress surround the back yard providing great privacy. 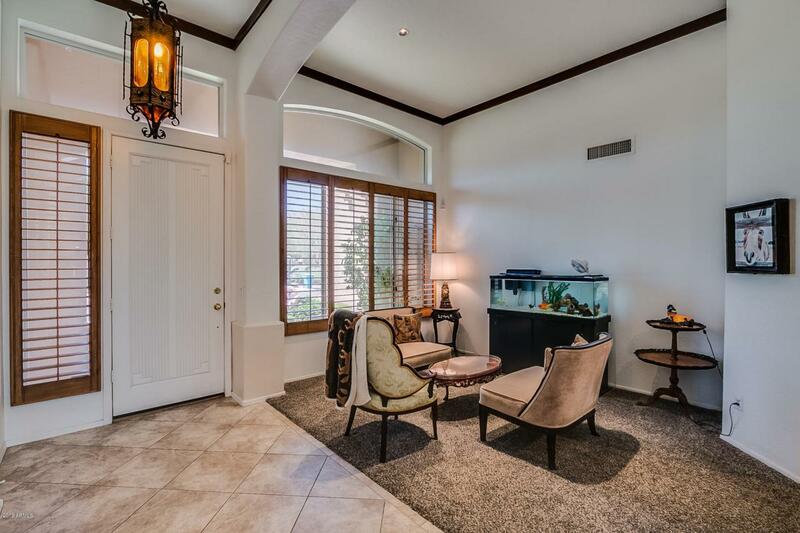 Large stucco storage room/potting shed off rear patio.Granite counters/ Stainless appliances, Walk in Pantry. Wood shutters.Third bay of garage converted to air-conditioned office space with wood flooring. Can be converted back to 3rd garage, door still in place. Great neighborhood, homes rarely come up, don't miss the opportunity!